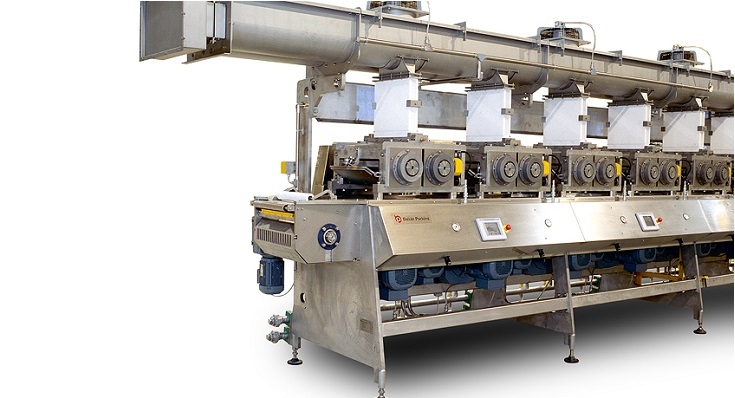 Shredding rolls form cooked cereal into distinctive, multi-layered shredded cereals and snacks, including malted wheat squares, multi-layered shredded wheats, 2, 3, or 4 layer corn or rice snacks, and shaped or filled products. Many of these products contain a single ingredient, making them attractive to consumers seeking a healthy diet. 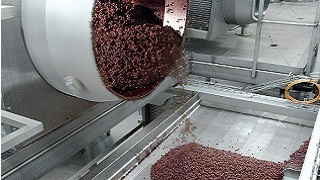 Shredding is an excellent technique to widen the appeal, interest and variety of a cereal range. 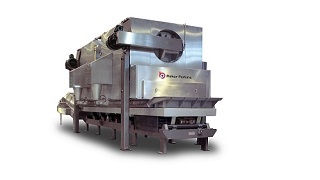 Shredding is an alternative to flaking, designed to form cooked cereal into layered shredded or strand type products. Examples are shreddies, shredded wheat and mini shredded wheat. Products are usually based on corn, wheat, bran or rice. The grains are processed without the need for additional ingredients, giving them impeccable health credentials and enabling their natural taste to be enhanced by a wide range of flavours and seasoning. Fruit filled products are also possible. 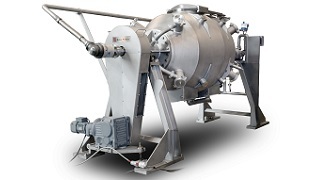 A complete line for shredded products incorporates cereal cookers, dryers, shredding rolls and an oven or toaster. 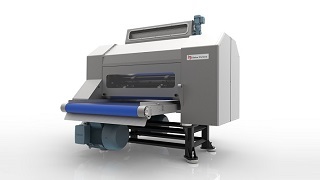 We offer a series of best-in-class unit machines for each key process area and an unrivalled ability to combine them into a profitable and efficient line. 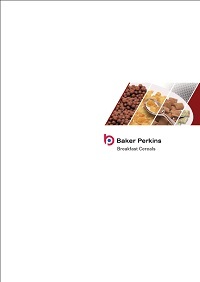 Gentle steam cooking of cereal grains in Baker Perkins’ Cook Master™ Rotary Cereal Cooker ensures that the texture, flavour and nutritional benefits of the wholegrain ingredients are retained in the final product. 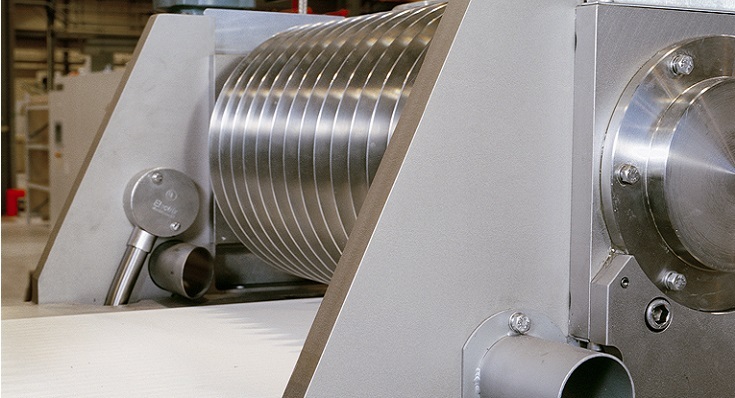 The cooked grains are formed into very thin sheets by passing them between pairs of contra-rotating shredding rolls. Several pairs of rolls are used in series to lay webs on top of one another, forming a multi-layered sheet. Up to 20 layers can be combined, and the addition of fillings between layers is also possible. 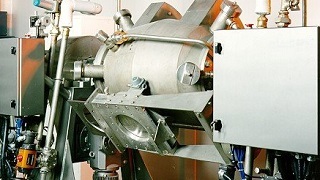 The finished sheet is crimped and cut to length; the product can be shaped, cut or slit into products ranging from bite-sized to full sized pieces. Depending on the product, it can then be oven baked or toasted. Some products can then be frosted, coated with syrup or seasoned to be used as a snack. 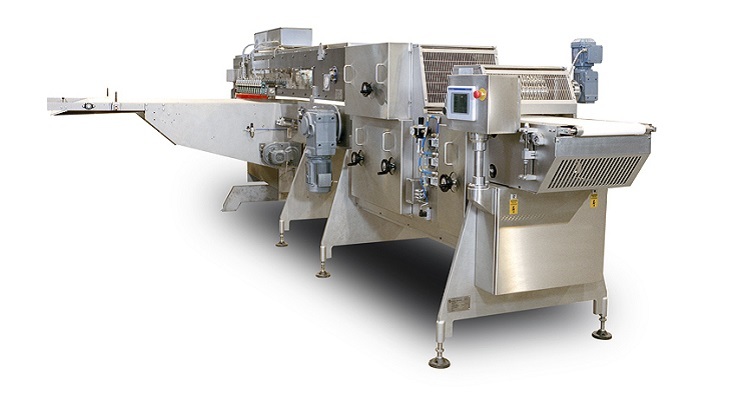 For toasted shredded squares and shapes, Baker Perkins’ Thermoglide2™ Toaster is an energy efficient system that ensures consistent productivity. The product is gently lifted and rotated in a cushion of air to ensure it is processed with minimum damage. 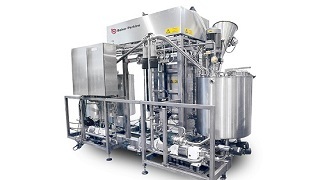 The Thermoglide2™ combines excellent processing with efficient dust extraction in a compact and efficient unit. 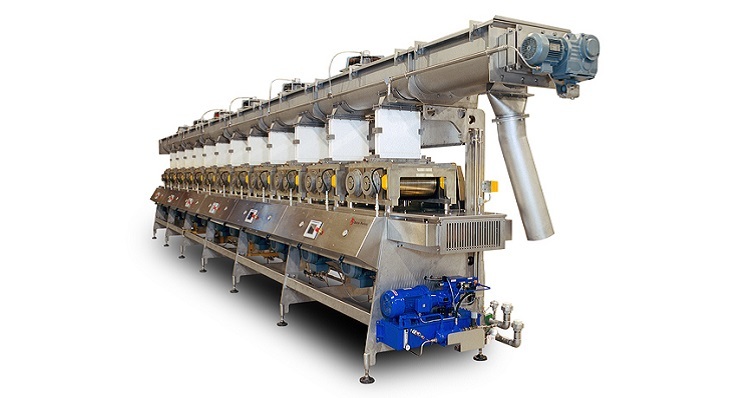 Baker Perkins’ TruBake™ convection oven ensures efficient baking for shredded wheats, using an enhanced direct convection heating system to achieve exceptional product quality, high throughput and low operating costs. 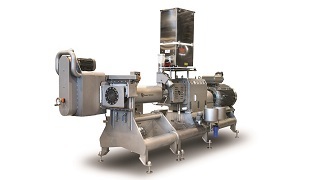 Precision control of temperature and airflow creates a stable and predictable environment capable of fast baking with minimal fuel consumption, while high pressure in the plenum chambers ensures an even distribution of air across the band, providing an even bake.